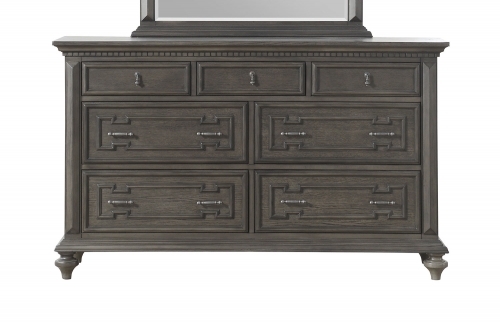 Double Dresser, solid wood. 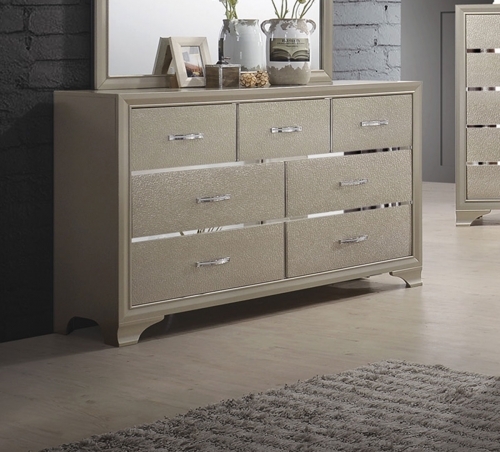 Cappuccino Color. 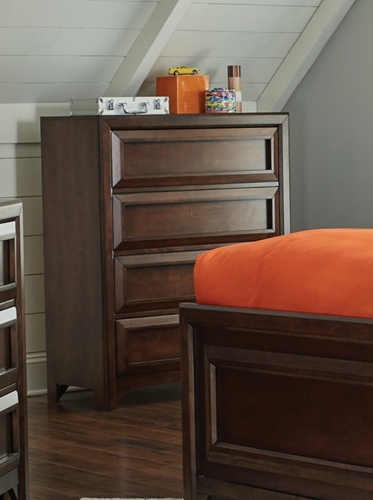 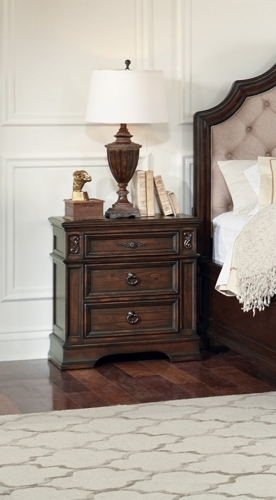 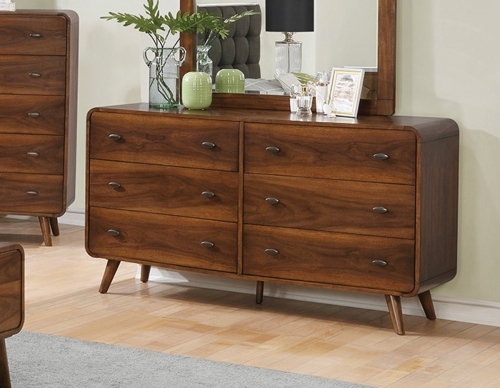 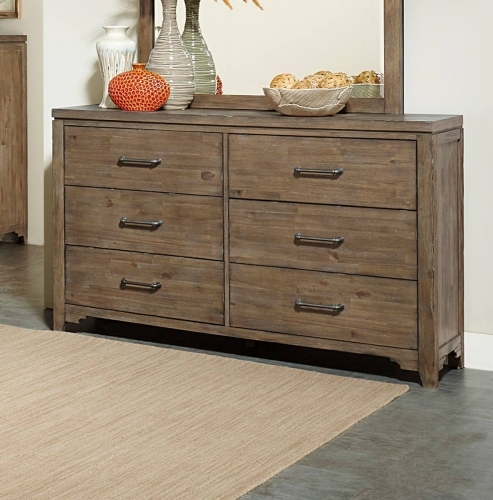 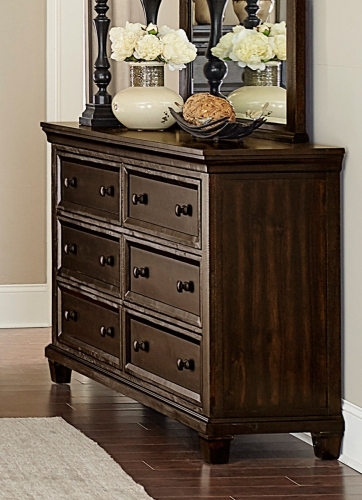 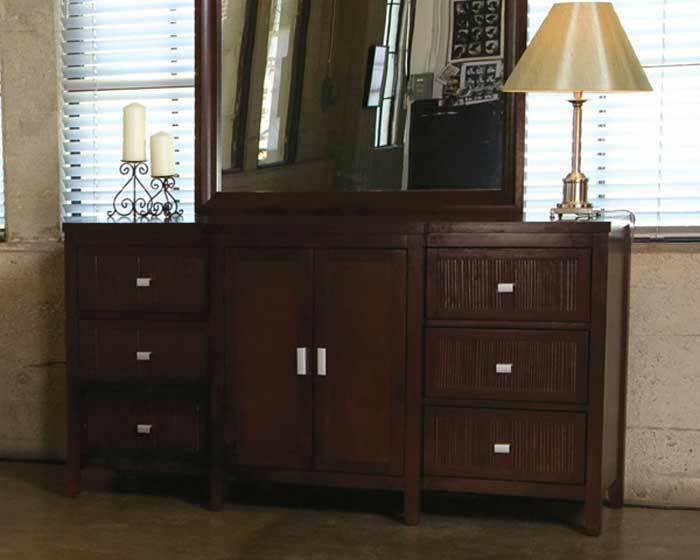 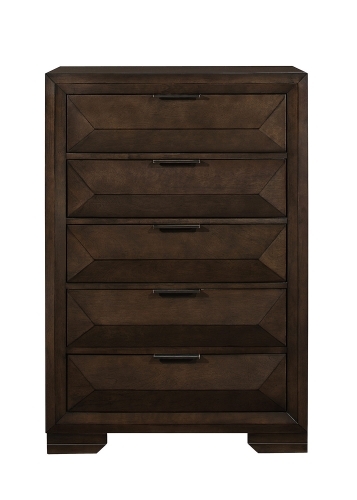 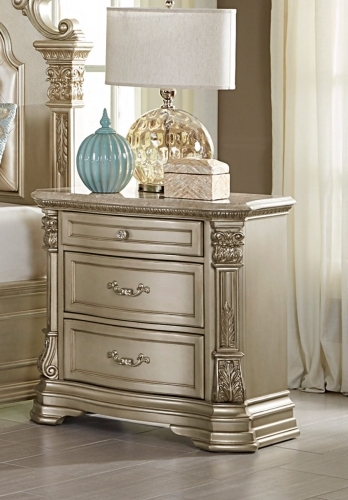 MOD-CLA-DD Classica Double Dresser 65" x 19" x 36"
Modloft represents cosmopolitan living - hip and sophisticated. 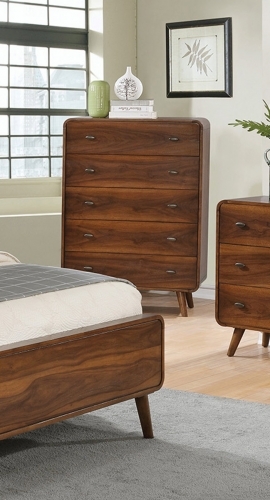 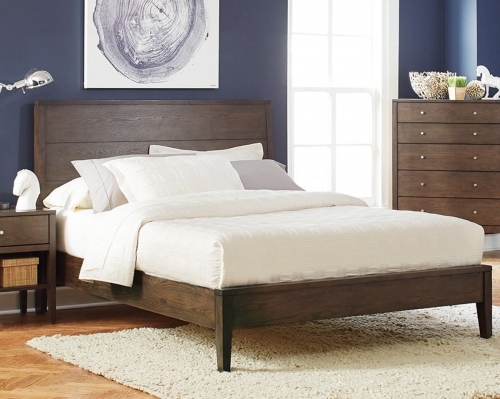 We set out to find European furniture with a unique modern feel, a New York inspired groove, an urban yet chic style, clean and sleek designs, and a "less is more" living concept sure to reflect your personality, style and lifestyle. 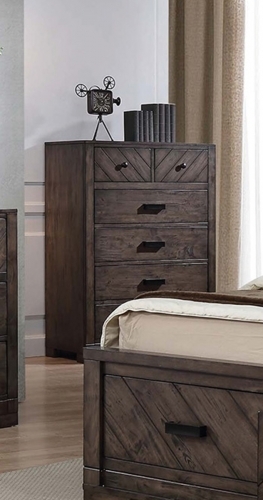 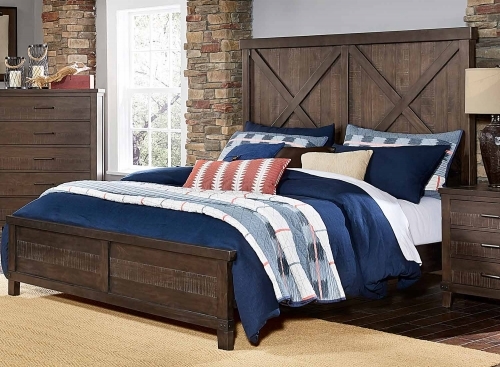 modloft products include platform beds, bedroom furniture set, entertainment center furniture, TV stands, bookcases, coffee tables, dining room furniture, kitchen buffet, and more.